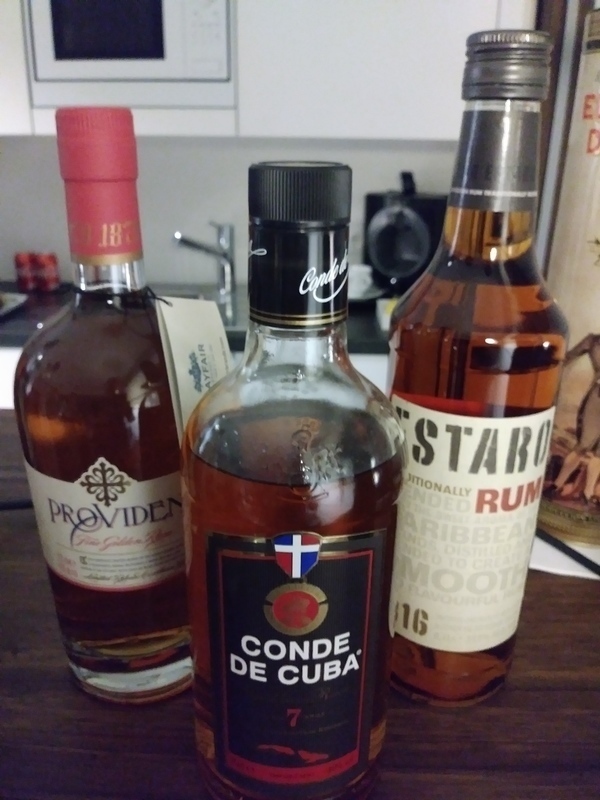 Have you found an online vendor selling Conde de Cuba 7-Year? 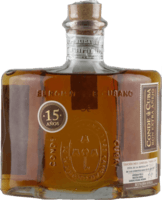 Conde de Cuba 7-Year rum is produced in the Dominican Republic and then bottled in Spain by Rives Pitman S.A. The rum is aged using the solera method with the first 7 years being in oak barrels, before more aging in sherry oak casks. Really aromatic taste, unfortunately a bit too strong without ice. Looking forward to trying this at home with ice, with a good cuban cigar. Summer is now!? I have tasted this rum pure. Without ice. Its very tasty. I like the recognizable taste of it. The Brown colour really suits my eyes as well. Its a typical Brown rum you should drink on the rocks. On a beach somewhere in the Caribbean. Or without ice in a CenterParcs mansion is also possible. Enjoyed a bottle of Conde de Cuba 7y with my buddies while chilling out in Germany. Standard bottle with a very non descript label design. Golden color. No added sugar so very dry. To me not a neat sipper, but it would be great for dry rum fan boys. Strong burn at the end.